PATERSON, N.J. – Time after time customers enter our stores with misconceptions of what gelato is, and what the difference is between gelato and ice cream. Unfortunately the food business can be a tricky thing to navigate, especially in the world of sugar free water, gluten free soda, and fat free products with dangerously high levels of sugar. Have you ever heard the term in math that all rectangles are squares, but that all squares are not rectangles? Lets compare this to gelato and ice cream. All frozen desserts are gelato, but not all gelato is ice cream. 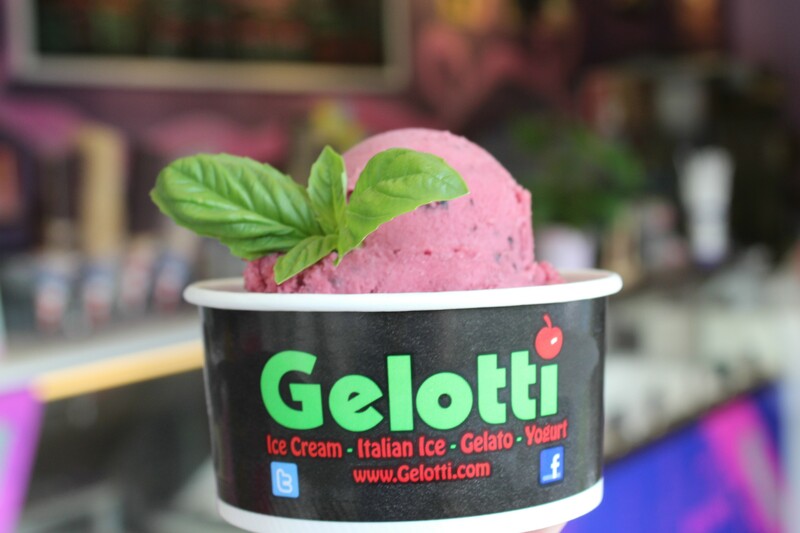 Read the entire story: The Difference Between Gelato and Ice Cream: A Lesson from Experts at Gelotti Ice Cream on TAPinto Nutley.